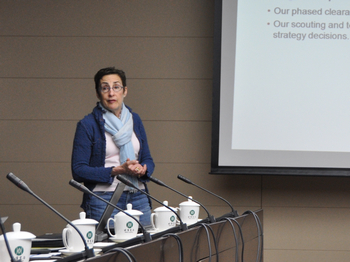 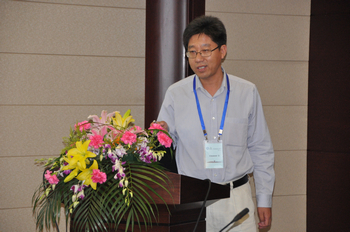 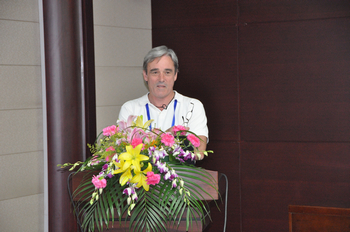 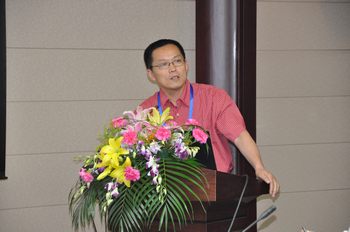 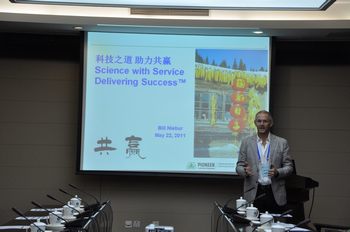 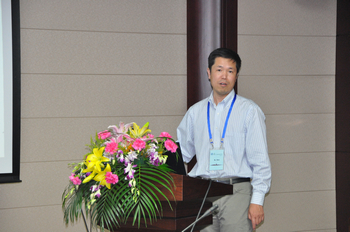 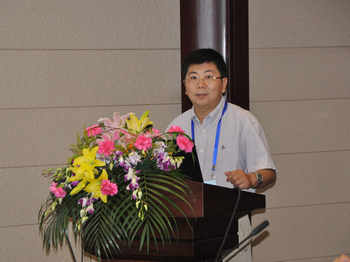 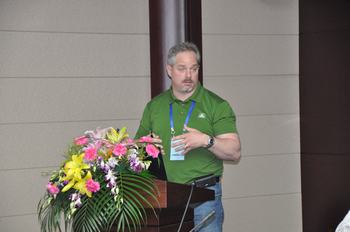 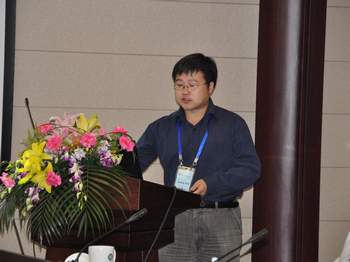 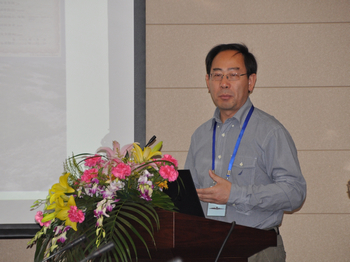 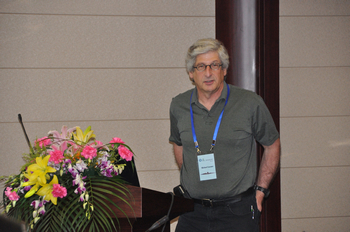 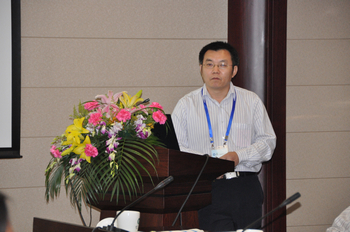 IGDB-Pioneer Workshop 2011 was held in Beijing in May 22-24. 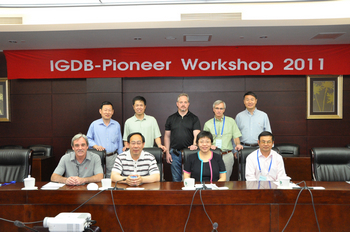 Twenty-two representatives from IGDB and Pioneer Hi-Bred attended the workshop. 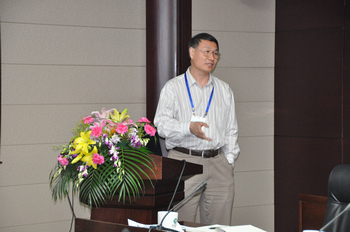 Scientists from both parties discussed potential collaborative projects, management, resource sharing & IP issues during the two-day meeting.